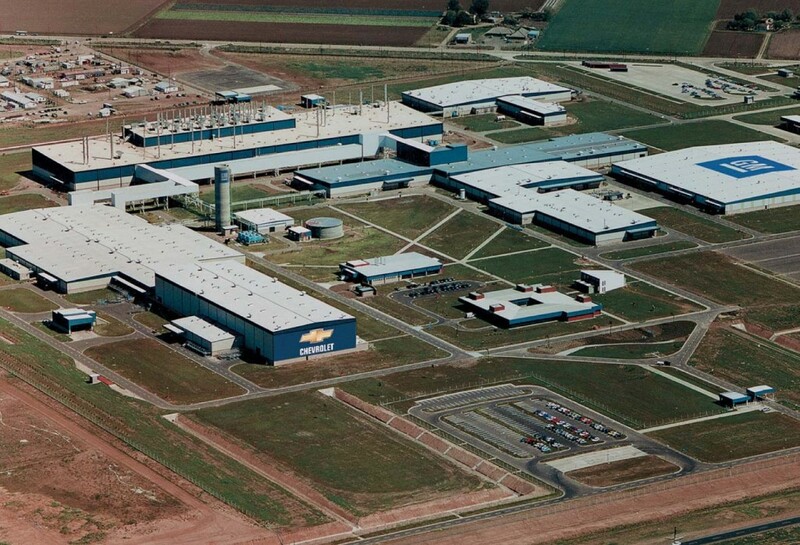 In 2017, General Motors announced plans to invest $500 million in its Argentina operations through 2019 to produce a new Chevrolet model in 2020 at its GM Argentina plant. Of the $500 million investment slated for the plant, GM will invest $300 million while its suppliers will contribute the remaining $200 million. The investment will result in an increase in GM’s operations at the port of Rosario as the automaker aims to double the volume of containers it moves in and out of the country each year. To ensure that logistics operations go smoothly, General Motors has been testing importing and exporting vehicles from the port, with the latest trial taking place in November 2017. 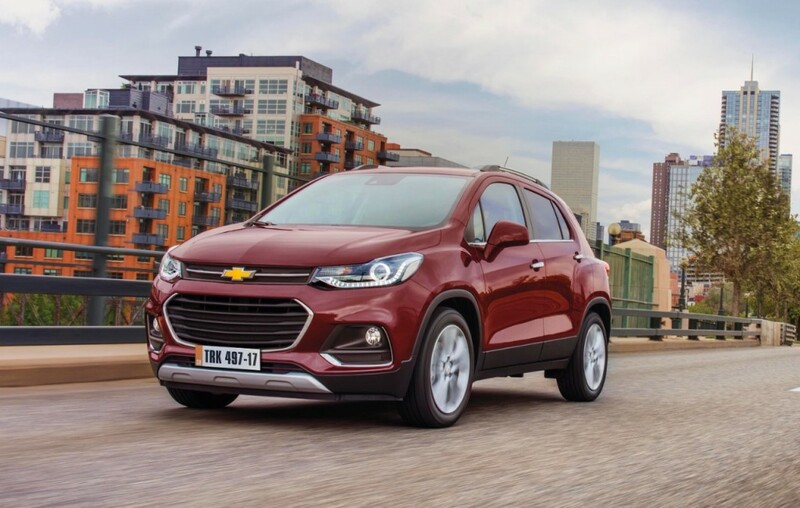 During the trial, GM successfully exported 1,162 Chevrolet vehicles to Argentina that were comprised of the Brazil-made Chevrolet Onix and its sedan variant, the Chevrolet Prisma, as well as the Mexico-made Chevrolet Tracker, known as the Trax in North America. The vehicles were exported to the port of Rosario in Argentina and then relocated to the GM Argentina plant, which is located in the town of Alvear in Argentina’s Santa Fe province near the port city of Rosario. 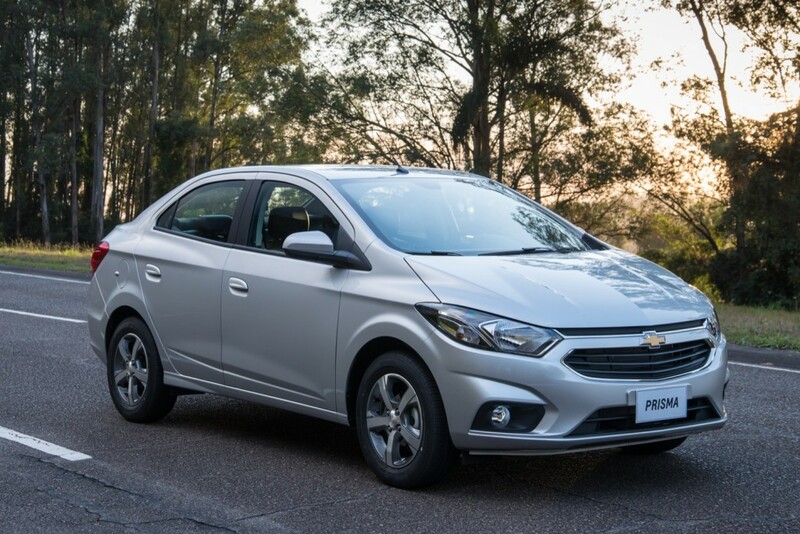 The facility currently produces the Chevrolet Cruze for the local Argentine market as well as for other markets in South America, and has received $740 million in investments between 2014 and 2016. 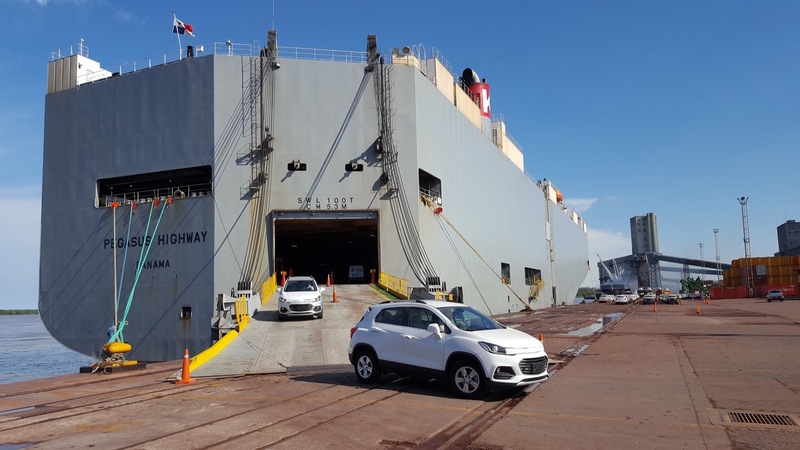 The trial was performed in partnership with Terminal Puerto Rosario to determine how to expand operations while making them more efficient for both the automaker and the port. After the test concluded, GM stated that both it as well as the port of Rosario were satisfied with its results, as neither party suffered any setbacks. “We are very happy with the results of this operation that involved a high volume of vehicles to disembark and move to our factory’s lot,” said Fabián Silva, Logistics Manager of General Motors Mercosur (translated from Spanish). “We are interested in accelerating the embarkation and disembarkation processes in this port in the face of the new investments we are announcing, which will require high-volume operations in the coming years,” he added. 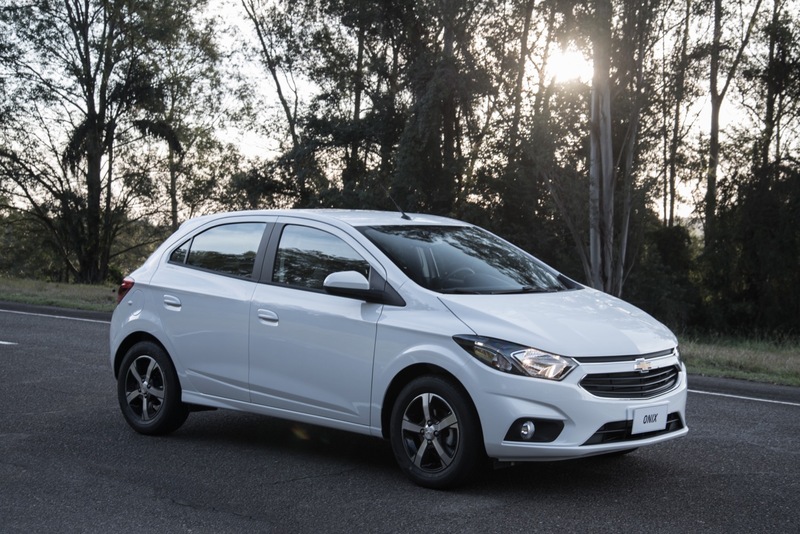 General Motors recently reorganized its South American operations, placing Argentina and Brazil into the newly-established Mercosur sub-division of GM South America. I wonder why GM doesn’t import the Onix and Prisma to the U.S. to compete against the small compacts from Asia and Europe. These special cars are “American”. And their profits goes to the dealers and to GM even if they were assembled in a different American nation. Because the Onix and Prisma are cheaper versions of the Sonic, which already competes with the models you describe… thereby making their presence in the US completely unnecessary.